Come experience what great skiing is all about. Algonquin Outfitters with our good friends at Salomon Sports will be hosting a Salomon Nordic Demo Day at the new Visitor Centre in Arrowhead Provincial Park, Huntsville. 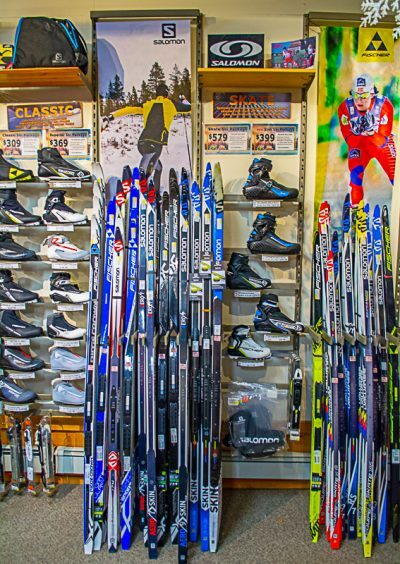 What perfect timing with the Muskoka Loppet on Sunday, we invite you to come out Saturday, Jan 26th from 10 am to 2 pm and try out some of the best skis on the market. 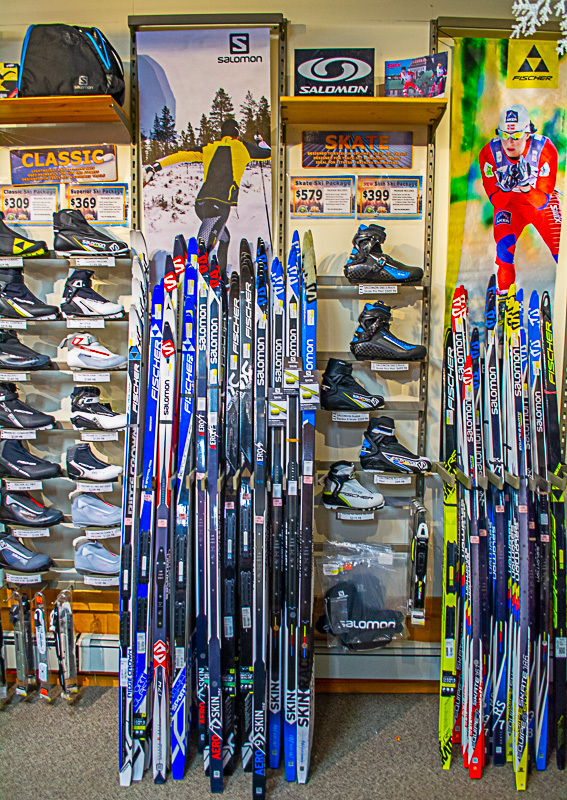 We’ll also have select skis on sale for you to buy after you try, at our downtown Huntsville store. See more about Solomon online at www.salomon.com/en-ca/nordic or visit the Salomon Facebook Page, Salomon Twitter feed or the Salomon Instagram account. Don’t miss out be sure to put this event on your calendar. Karoline is living in a little village near Lillehammer in Norway. Skiing has always been a special thing for her. She invites you on the course, to discover one of the most beautiful landscape where we have been and share her way of life. Every champion shares a similar dream: winning an Olympic Medal. Jessie Diggins grew up in Afton, Minnesota; she now holds the rank with some of the world’s best cross-country skiers. Her Olympic Dream, she builds it around a simple foundation: regular training, strong values and hard work. In this episode, she opens the door to her personal life, granting us access to her family, hometown and every secret motivation that push her forward. Follow along with American Nordic skier Sophie Caldwell on her first tour of Salomon headquarters in the French Alps as she sees how her skis and boots are made for World Cup racing. The skiers best training partner. No matter the discipline Sports Tracker will help you progress and share your inspiration with your friends. Download to iPhone or Android.